A fake engagement at the Texas Cattleman's Club? 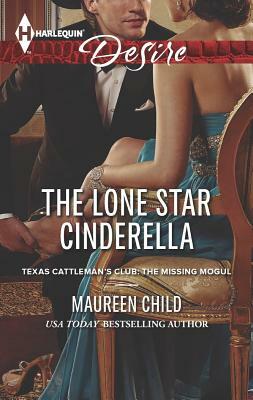 It must be a fairy tale from USA TODAY bestselling author Maureen Child! Dave Firestone has no intention of getting married, but he'll pretend anything if it means sealing a tough business deal for his ranch. Needing a spur-of-the-moment fake fiancée, he turns to housekeeper Mia Hughes. With her boss -- and Dave's business rival -- missing and her paycheck on hold, she accepts Dave's fantasy proposal. But when their pretend romance takes an unexpected turn into passionate nights, Dave isn't ready to let Mia go. Can the smooth-talking businessman negotiate a more permanent arrangement?